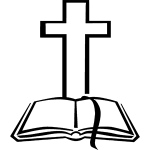 The parish of St. Ann Catholic Church is dedicated to the catechizing of the youth of our parish. The Catechetical Center built with our "Gather and Grow" Capital Campaign, is a place for all generations to gather and grow in the love of Christ. 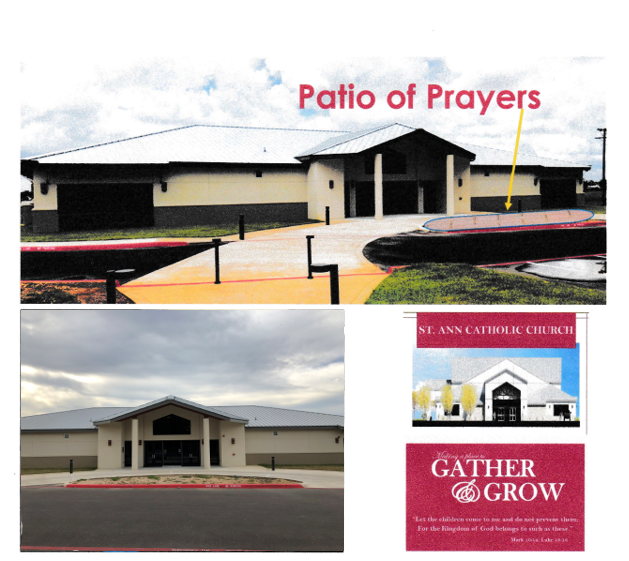 The Patio of Prayers, located in the front of the building, will express our parish's hopes for the future of our parish, our families and particularly our Youth.